unlike conventional central air conditions, installing the K25FT is literally a breeze. Customers love the fact that they wouldn't need to break down walls or install yards of ducting and vents in order to make this split ductless solution work. Its 3100 RPM compressor is powerful enough to cool a fair sized room, and with adequate insulation, even larger rooms can very easily be cooled without breaking a sweat. As a company, at Kingtec, we are extremely conscious about our responsibilities towards our planet. The effects of harmful environmental emissions from coal fired, electricity-driven grid-powered air conditions, like Carbon dioxide (CO2), Methane (CH4), Nitrous oxide (N2O) and Sulphur hexafluoride (SF6), are well documented. That's why we've designed the K25FT-4 to use one of the most environmentally friendly refrigerant available - R143A/1.43. Includes an internal solar charge control, optional external batteries can be installed (eight 6volt batteries). Can also purchase two 110v inverters to run on AC power. Unit is able to run all three at once (Solar panels, battery and 110v). 110v inverters can be purchased by calling 855-308-8889. 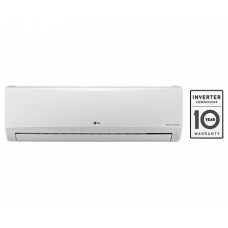 Looking for the best Panasonic inverter ac 1 ton in the Nigeria Market? Get the best panasonic .. 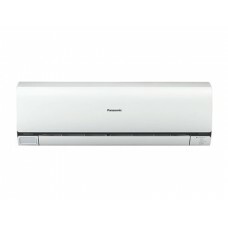 Looking for the best Panasonic aircon inverter price list that will power a big area of your house o.. 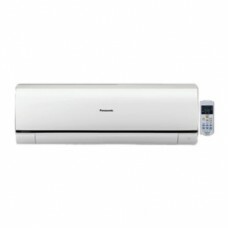 Looking for the best LG split system air conditioner that won't gulp your electricity bills an.. 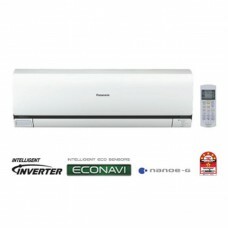 Tired of paying high electricity bills for your air conditioner? Then you obviously need to consider..